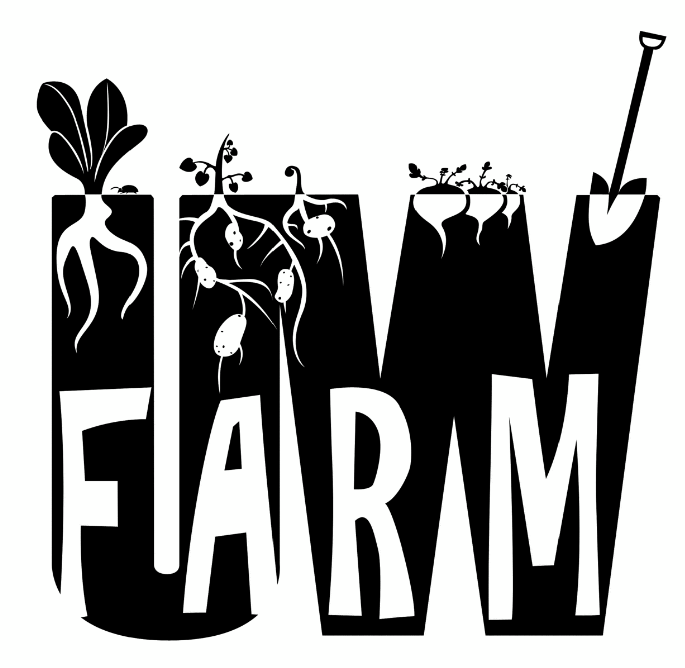 Tuesday, Nov. 20, 2018, 10 a.m. – 3 p.m.
See the UW Farm location page for directions to all UW Farm locations. Running a farm takes a lot of dedication and hard work and our farm volunteers are an integral part of what keeps us growing. All are welcome to stop by and visit the Farm or volunteer during any of our Volunteer Hours but if you’ve never been to the UW Farm before, please begin by signing up to be a volunteer here. This helps us track volunteers and insures you in case of injury. Minimum volunteer shift is two hours. Drop-in any time. Contact theuwfarm@gmail.com with any questions.